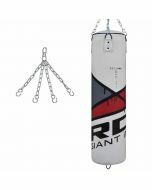 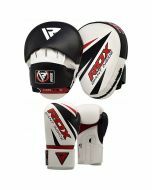 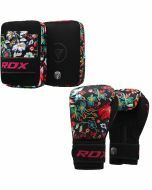 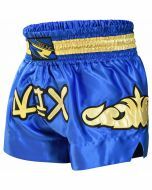 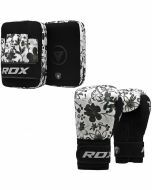 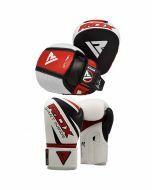 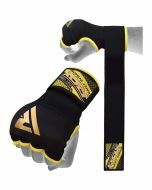 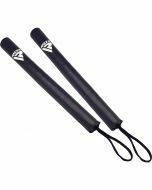 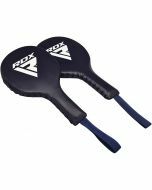 This is a boxing pads and gloves set, designed for boxing training, MMA training, Muay Thai and other contact sports where focus pads are essential for strike practice. 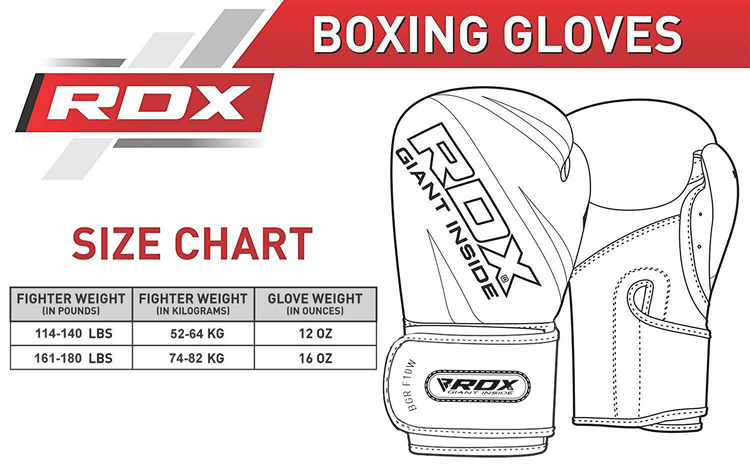 Made from a steel strength leather that won’t crack under pressure, enhanced with two layers of foam padding to dissipate shock, featuring perforated holes for max ventilation to prevent sweat build-up plus a mega grip to keep you stable and balanced, these boxing mitts are the ultimate must-have for pros in the making. 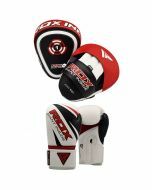 Hone and sharpen your accuracy and speed with unbeatable protection. 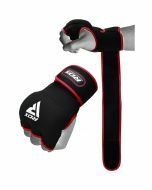 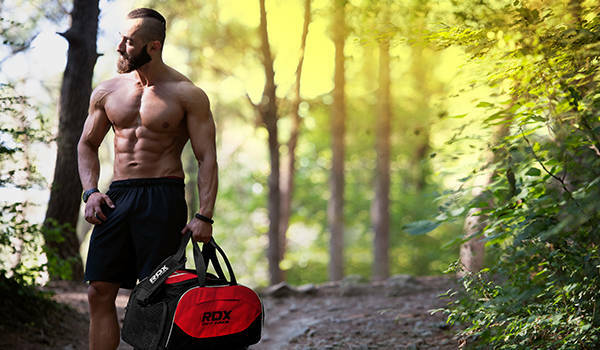 hook & loop strap for the perfect, snug fit.